No technical solution or strategy, without engaging content. 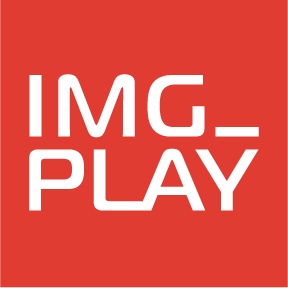 IMG_PLAY delivers content production. In collaboration with our skilled partners and via our network, we can help with virtually any task in visual online communication. Whether your strategy is based on user-generated content through mobile devices or high-end scripted content, we can help. We simply specialize in the interaction between content and technology.